At 61, Robert Henry, JD CSCS CPT is an outstanding example of how you can look younger, feel better, and bring out your “inner athlete” — even in your fifties or beyond. At 52, after 20 years of exercising regularly (at first, to gain weight by adding some muscle mass), nutritional awareness, and generally good health, Robert was challenged when a visit to the doctor’s office confirmed that his health profile had changed and he was no longer the emblem of health he had been. (He attributes this in part to a demanding work schedule at that time as an attorney and part-time jet charter pilot, as well as a stale and somewhat neglected workout regimen.) That alarm, that wake-up call, the unprecedented need to lose body fat and the doctor’s statement “You’re not getting any younger” ignited something within him. Robert was challenged for the first time with the need to lose unwanted weight and to re-boot his commitment to fitness or be at risk for potentially serious health issues. With the help of a personal trainer, he went on – in his 50s – to discover his inner athlete and he became more fit than ever. He refused to accept age alone as the determining factor of his health going forward. Fitness became such a priority and passion that working out was no longer enough. 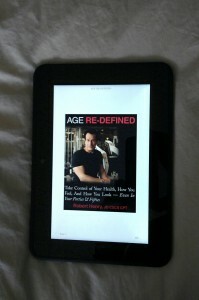 He began studying and learning as much as his could about fitness, nutrition, and wellness. 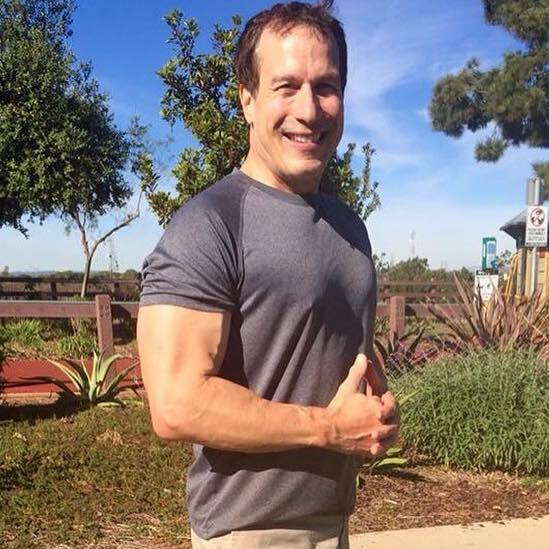 To date, his appetite for learning has led him to earn six certifications: the coveted Certified Strength and Conditioning Specialist from the National Strength and Conditioning Association, Certified Personal Trainer from the National Council on Strength and Fitness, Certified Specialist in Fitness Nutrition from the International Sports Sciences Association, Certified Specialist in Sports Nutrition from the International Sports Sciences Association, and Certified Wellness Coach as well as Certified Corporate Wellness Coach from Spencer Institute, an affiliate of the National Exercise and Sports Trainers Association. He also took additional course work in Sport and Exercise Psychology at California State University. (To learn more about Robert’s certifications, click here.) 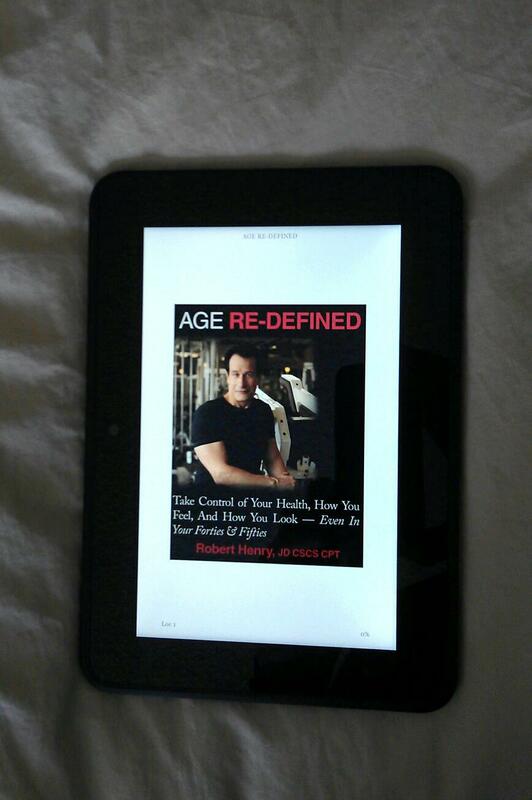 After accumulating his certifications and writing his book, “Age Re-Defined”, Robert was chosen to evaluate, write, and edit fitness-related content for certain major websites. He was also an on-camera fitness presenter for a major website. His law school education (Juris Doctor, Southern Methodist University) and his experience as an attorney distinguish him with analytical skills, which he now applies to his study and his work in health, fitness and wellness. 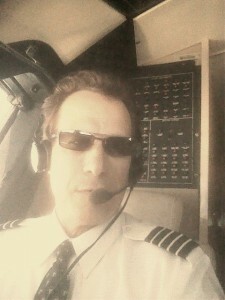 While still in his teens, Robert progressed from Student Pilot to Certified Flight Instructor. Later, he became a professional jet pilot. In the fitness realm, he has been a training client and is now a trainer with multiple fitness certifications. 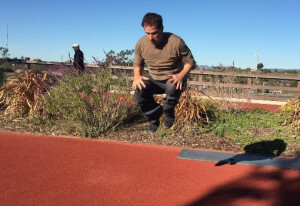 All of this gives him unique perspective as both teacher and student, and as both trainer and client. To Robert, learning is a lifelong process.